Dating back to Oct. 10, 2012, the following report (brought to my attention by Giuliano Ranieri – thanks! 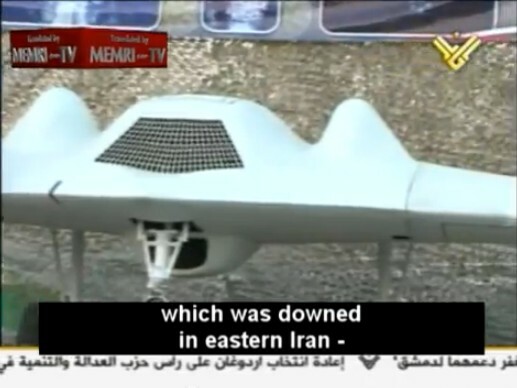 ), aired by Al-Manar TV (Lebanon) and made available on Youtube by the MEMRI (Middle East Media Research Institute) TV, shows what seems to be the U.S. RQ-170 Sentinel drone captured by Iran in December 2011. Provided it is not the model on display at Tehran in Feb.11 rallies. The stealthy drone, was put on display along with missiles with the aim to acquaint the public with the capabilities of the IRGC. 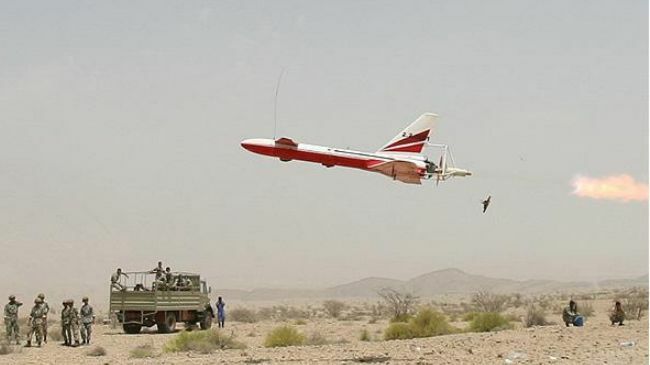 The report says Iran has developed its new drones (including the new Israeli Hermes 450/Watchkeeper clone capable of carrying missiles and the VTOL tilt-wing UAV) based on technologies possibly adopted from the RQ-170. 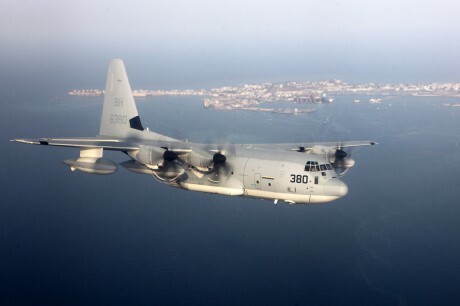 However, in spite of all claims, Tehran has not provided substantiated any evidence to prove it has really decoded the radar-evading tech in the captured Sentinel.